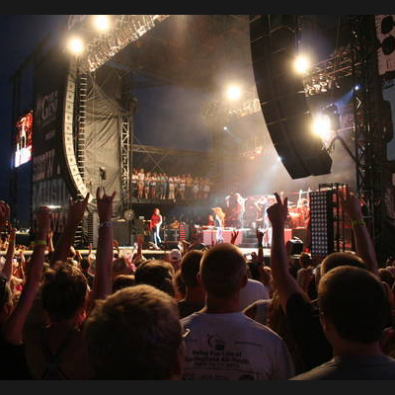 CEG Live specializes in producing large indoor and outdoor concert events in North America. Over the course of more than four decades, Tony Conway has been involved in over 1,000 such events. Conway promoted his first live event, The Great Northern Bluegrass Festival, in Crandon, Wisconsin, in 1976, and continues to this day. Below is a partial list of special events that Tony Conway has produced in the last 3 decades. This includes talent negotiations, staging, sound, lights, catering, security, video, labor, parking, marketing, ticket sales, insurance and site design. CMA Music Festival From 2000-2011, Conway served as the Executive Producer of the world's largest country music fest, CMA Music Festival (formerly known as Fan Fair). 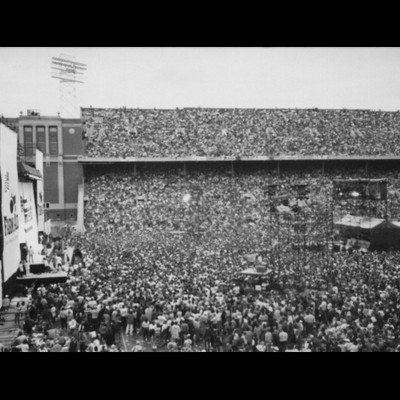 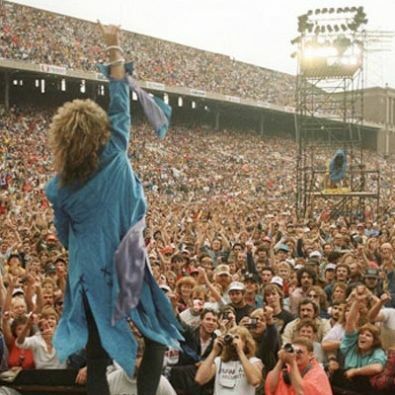 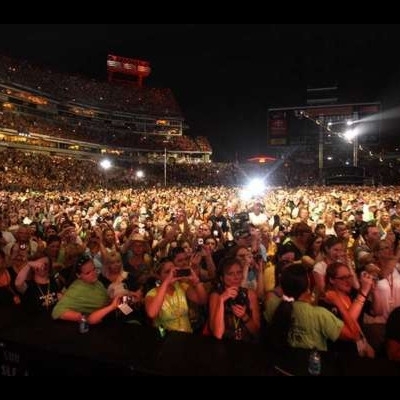 Under Conway's leadership, the Music Festival successfully transitioned from the Tennessee Fairgrounds to LP Field (home of the NFL's Tennessee Titans) where the event showcases over 150 artists performing on four stages with an aggregate attendance of over 200,000 people over the festival's four days. Conway helped to secure a yearly ABC TV Special that airs in primetime. 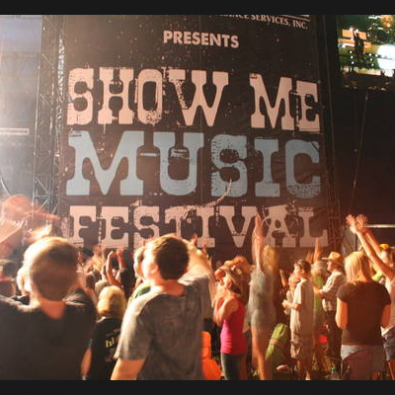 The show highlights and showcases the festival and the main stage performances. 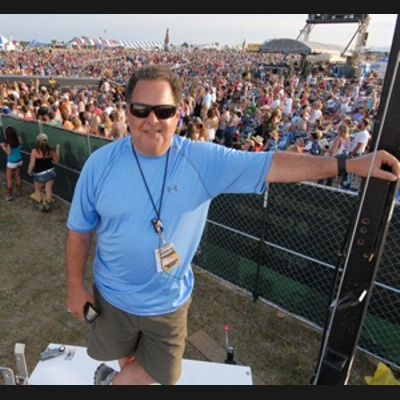 In 2001, the Country Music Association (CMA) awarded Tony the CMA Presidential Award for his efforts in redesigning the new CMA Music Festival. 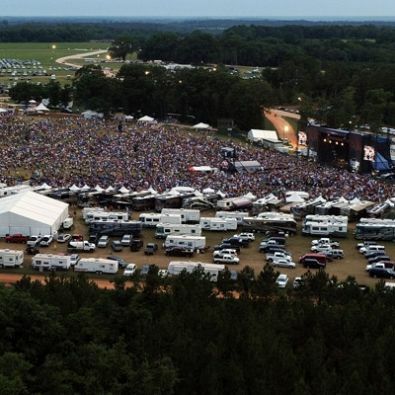 FarmAid In 1985, Conway, along with Buddy Lee, successfully produced and promoted the first ever "FarmAid, A Concert for America." This event featured seventy-one artists on one stage in one day, with a live audience of over 80,000 and a live TV audience of over 11 million. 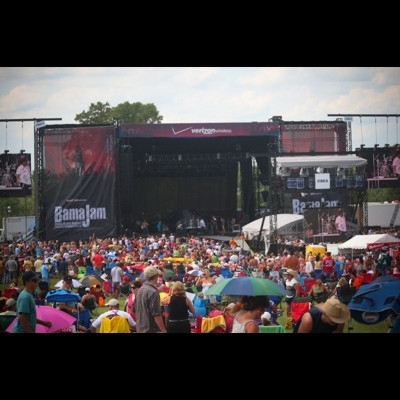 Conway continued to promote Farm Aid for the next 25 years, and CEG continues to work with the FarmAid organization he helped start. 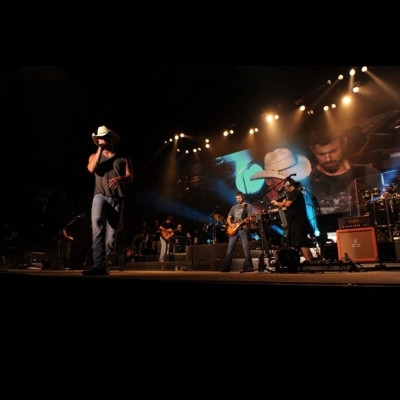 Garth Brooks World Tour Conway served as both agent and promoter for Garth Brooks and was instrumental in helping develop the largest artist in the world, who has sold over 70 million records. 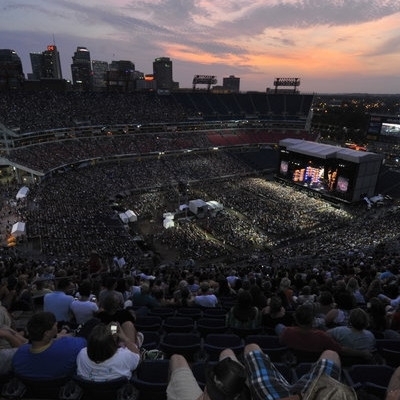 The Highwaymen World Tour (Johnny Cash, Kris Kristofferson, Waylon Jennings, and Willie Nelson) The concept of putting these four superstars together for two tours, two albums and an HBO Special was developed by Tony Conway, Mark Rothbaum and Lou Robbins. 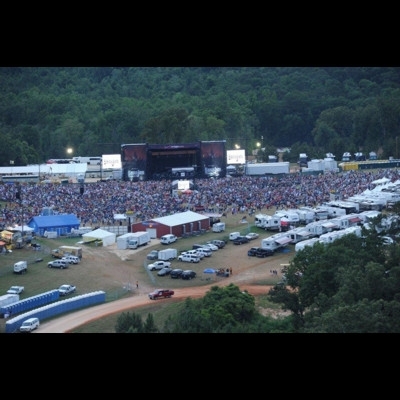 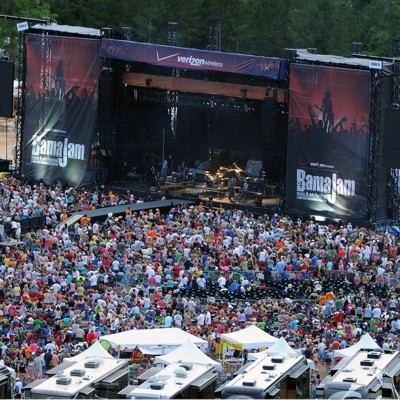 BamaJam Music & Arts Festival 2010 (Enterprise, AL) The south's largest outdoor music and camping festival was produced by Conway and CEG Live. 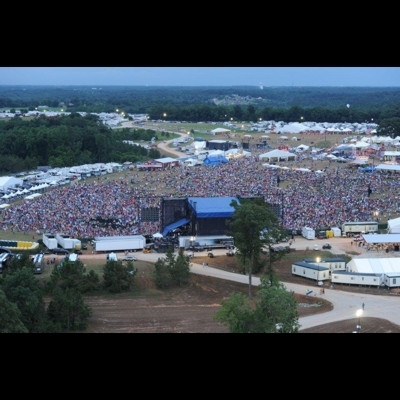 The event had an aggregate attendance of over 110,000 over the festival's three days . 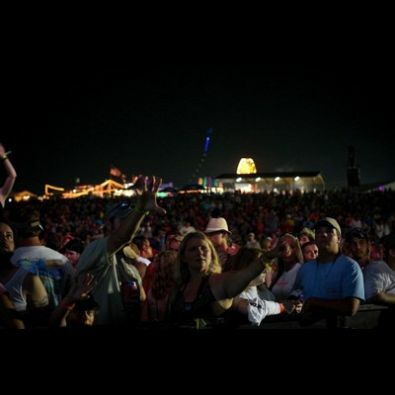 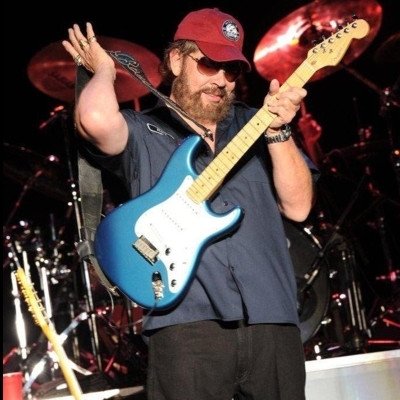 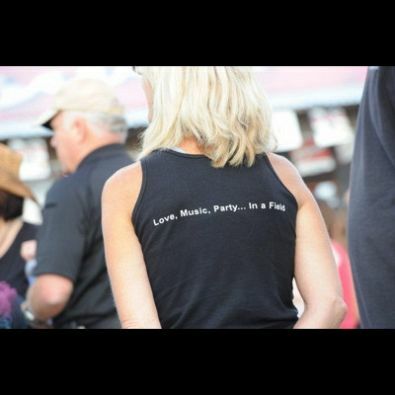 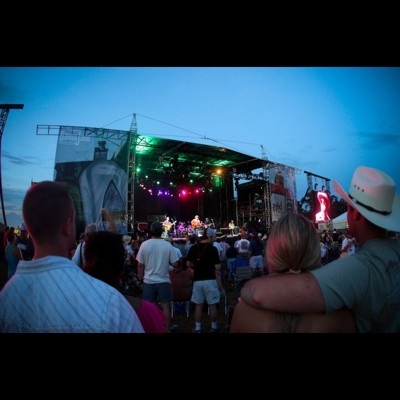 The festival featured Miranda Lambert, Hank Williams, Jr., Train, Greg Allman, Kenny Chesney, Buddy Guy, Dierks Bentley, Zac Brown Band, Gretchen Wilson and others. ShowMe Music & Arts Festival In June 2011, Conway launched his latest music festival "The Show Me Music & Arts Festival" in Springfield, Missouri. 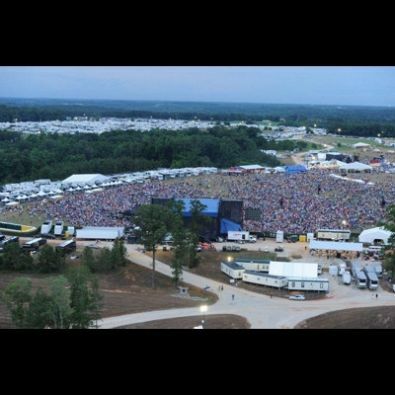 The three-day event was a huge success with a combined attendance of over 32,000 for the inaugural weekend. 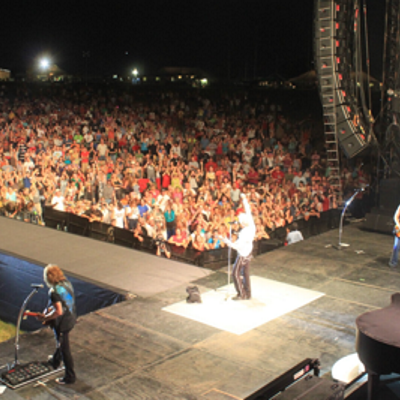 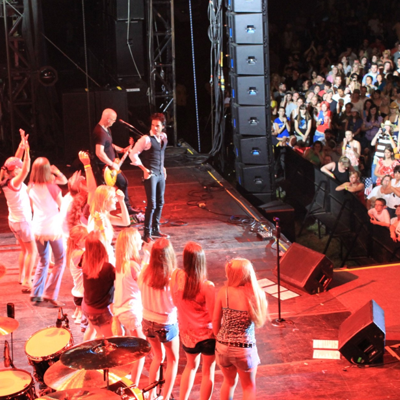 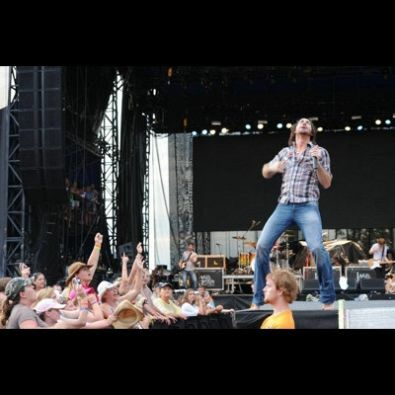 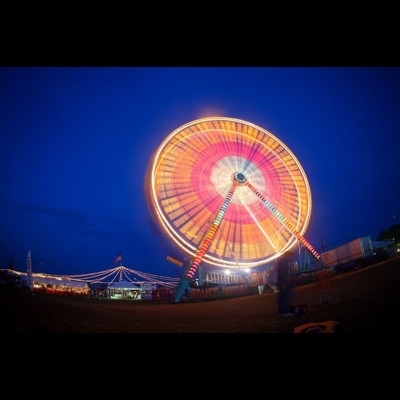 Concerts featured some of the biggest stars in the music industry including Tim McGraw, the reunion of Big & Rich and Gretchen Wilson, Train, and One Republic. 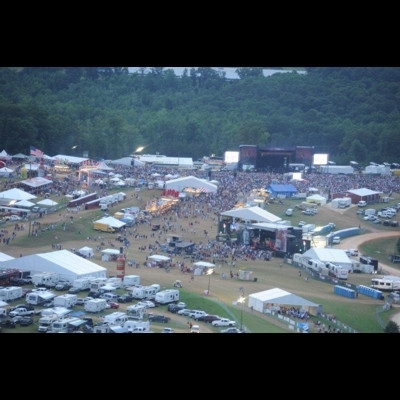 The festival also included Food Network star chefs and comedians from Comedy Central. 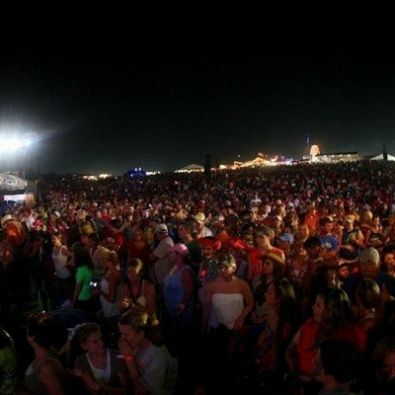 CEG Live is currently producing and promoting other events around the country. 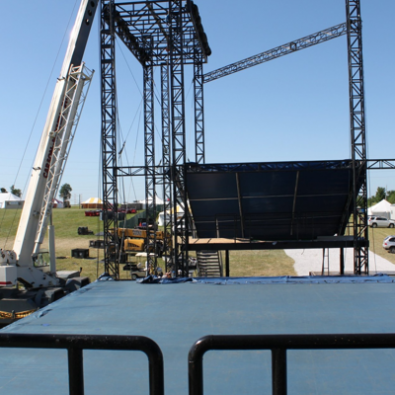 Services include talent negotiations, consulting, promoting, marketing, staging, lights, audio, video, security, ticketing, labor, catering, insurance, and event management.